PLEASE BEAR WITH US, WE'RE WORKING TO UPDATE THIS WEBSITE RIGHT NOW ! 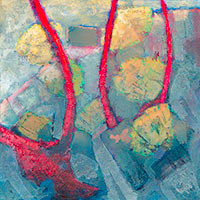 we are currently adding new art content, installing SSL security and on-line shopping. This will take about 48 hours.